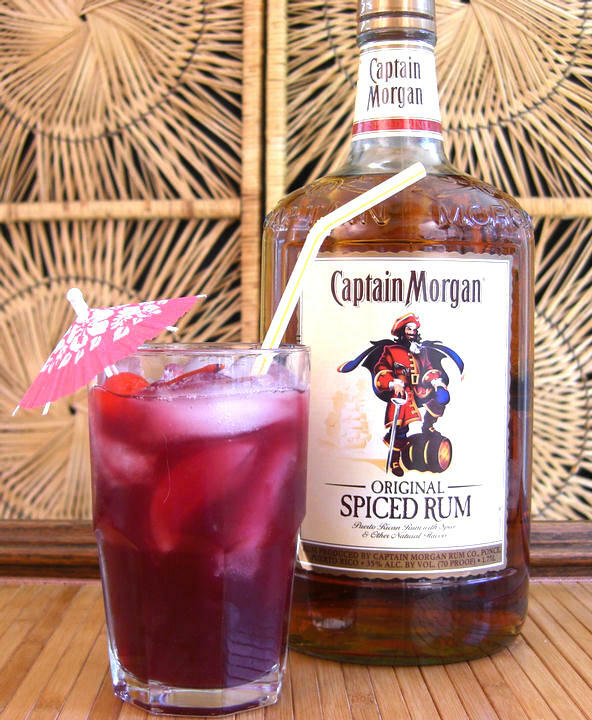 If it’s tiki time it has to be rum. 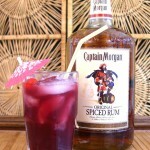 In this case, Captain Morgan Spiced Rum with coconut rum, raspberry liqueur and vanilla vodka. Oh, yeah. That’s what I’m talkin’ about. 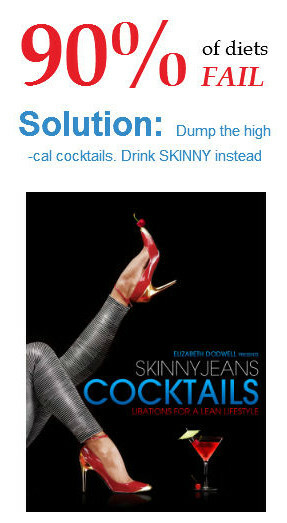 (PS, personally I’d double up on the Captain Morgan, though).